Brendan: Hello, Alice. 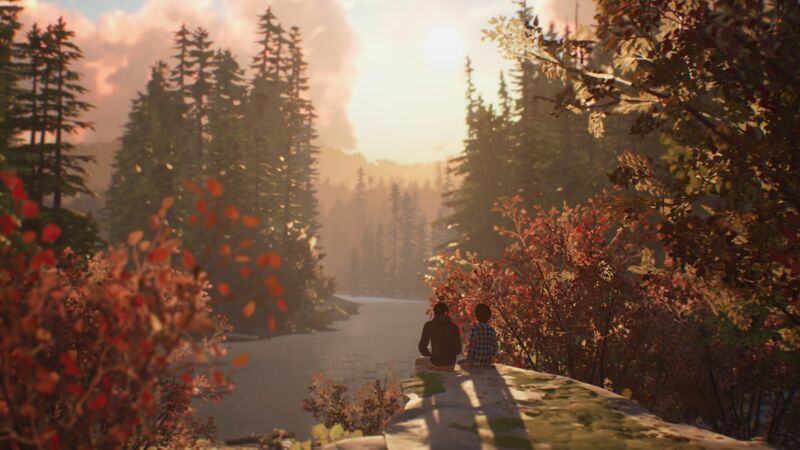 I’ve just been dandering along a quiet highway in Life Is Strange 2. There’s no time-travelling gal pals in this one (at least, none so far) but there is a sad psychic pre-teen and his hoody-wearing brother. I don’t know why I’m telling you all this, you just played through it too, and we’re gonna have a chat about each episode as it comes along – what we liked, what we thought was dumb, who we think is secretly a murderer – rather than wait until the whole game is out to review it. I guess I’m explaining all this for our stinking readers. Hey readers. SPOILERS AHEAD.